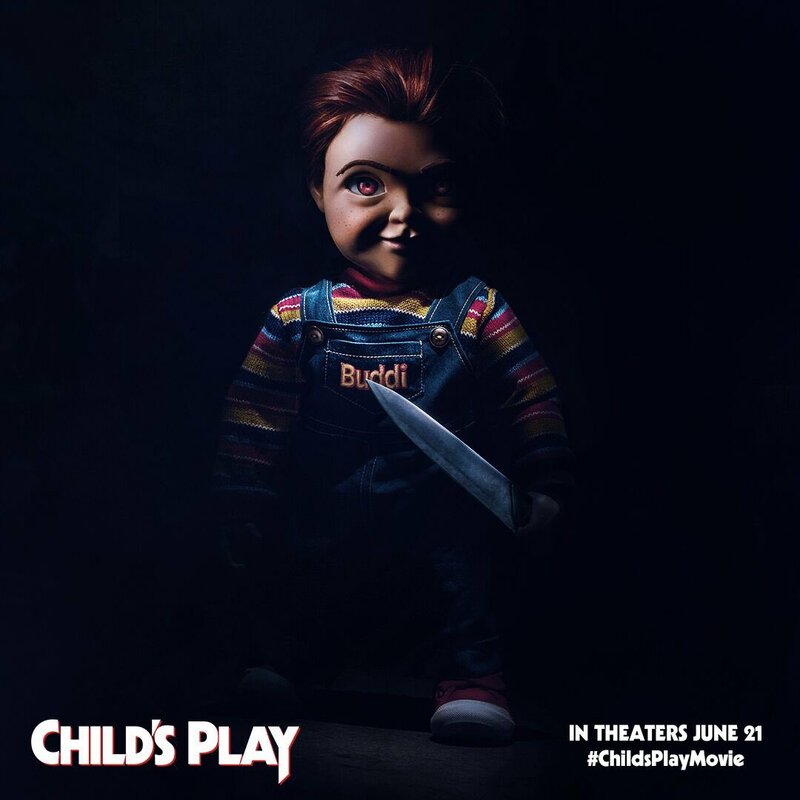 Aubrey Plaza Talks "Smart" Remake of 'Child's Play'; "It's a Real Throwback Horror Movie"
7 kills per movie seems like their go-to. I haven't seen any Chucky movie and didn't know a TV show was happening. This is the one horror movie series I have no interest in revisiting from my time as a youth. 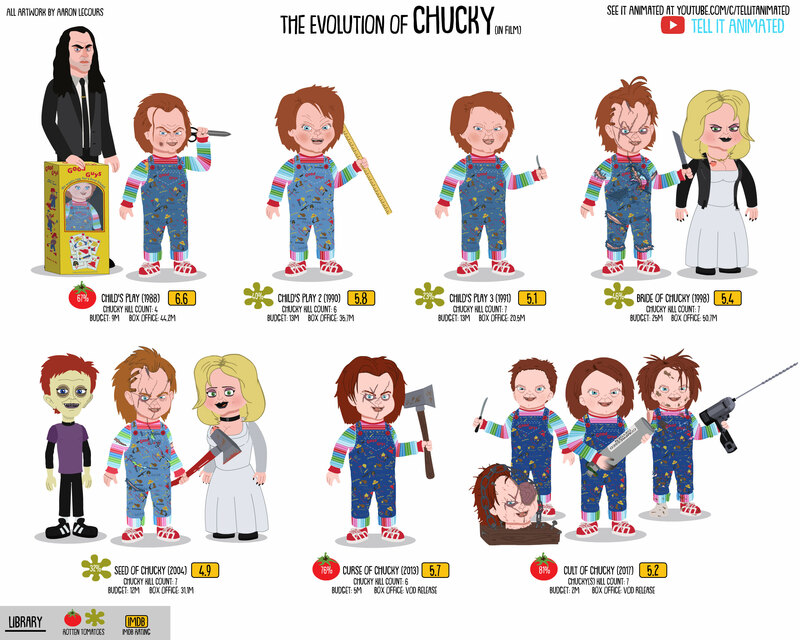 The Seed of Chucky graphic makes it seem like a father/son bonding movie where Chucky's son doesn't want to go into the family business of murdering people. "I'm never going to be like you, dad! You just don't understand me!" 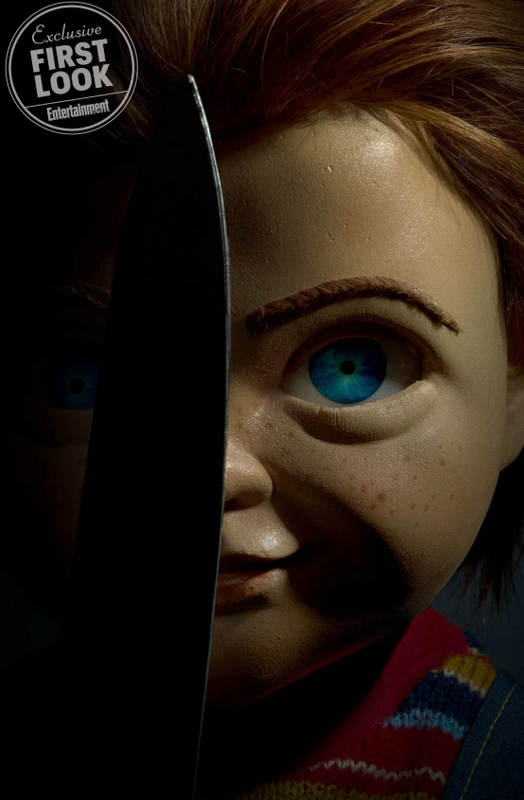 First look at Chucky for the new movie.